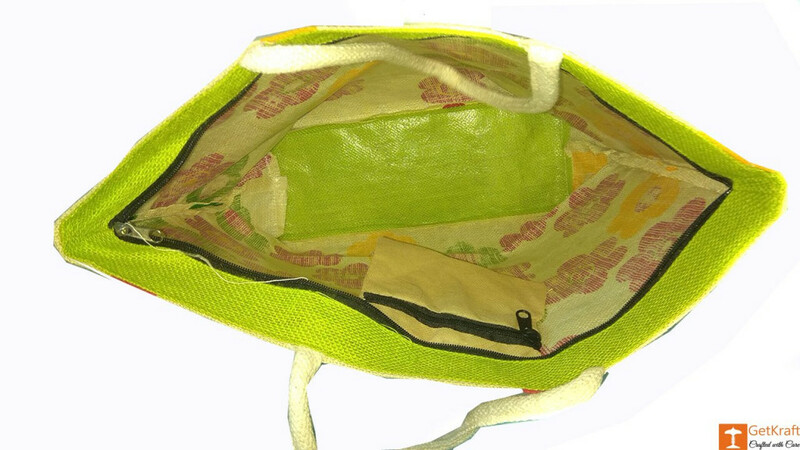 An Eco-friendly and Bio-degradable bag manufactured from 100 percent Jute. It is robust and sturdy and is ideal for daily use. 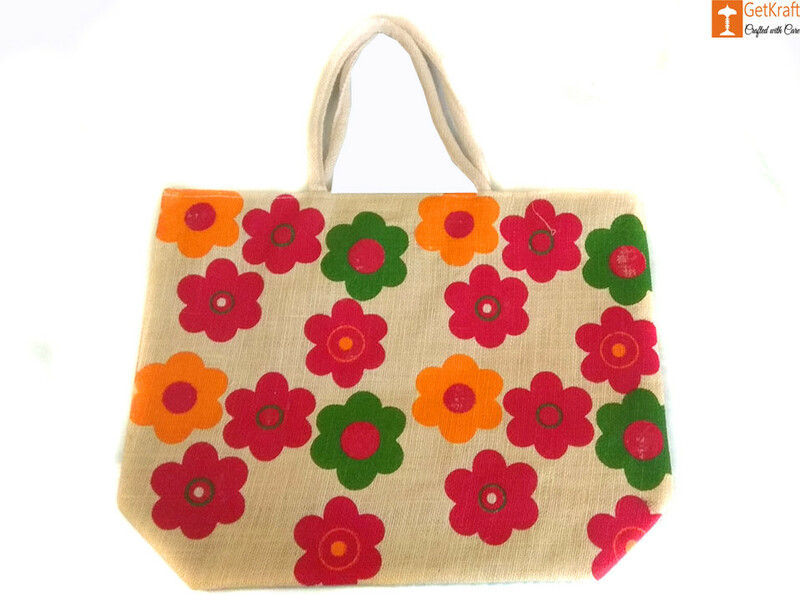 It's colorful design makes it very fashionable.